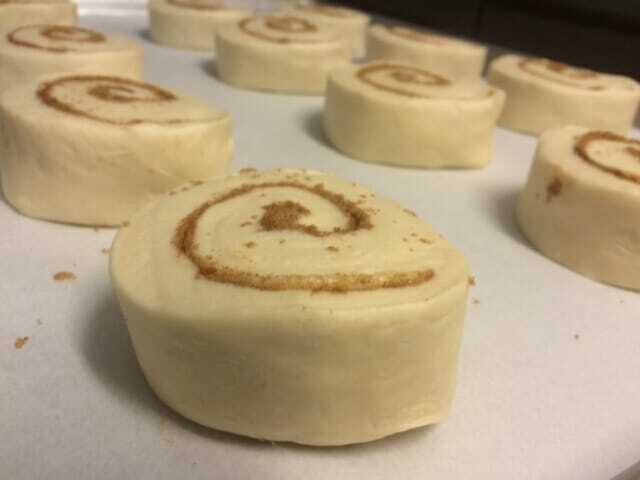 With our Take & Bake Cinnamon Rolls we send you everything you need: The sweet rolls, frosting, and recipe card to make sure they are perfect every time. 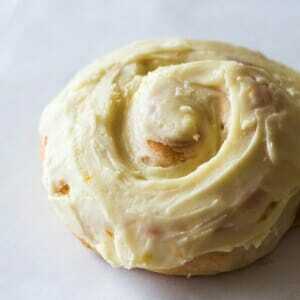 ** Note: sweet rolls need to be thawed before baking – see recipe card for details. Our Take & Bake Cinnamon Rolls yield between 18-20 rolls depending on how you cut them. 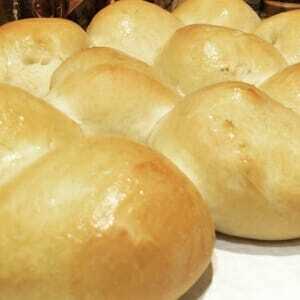 We send them in two rolls so they are easy to save for later in smaller quantities. There is a minimum 24 hours notice with all Take N’ Bake orders. Deadline for Valentine’s orders is Wednesday, February 13th at 10 am. 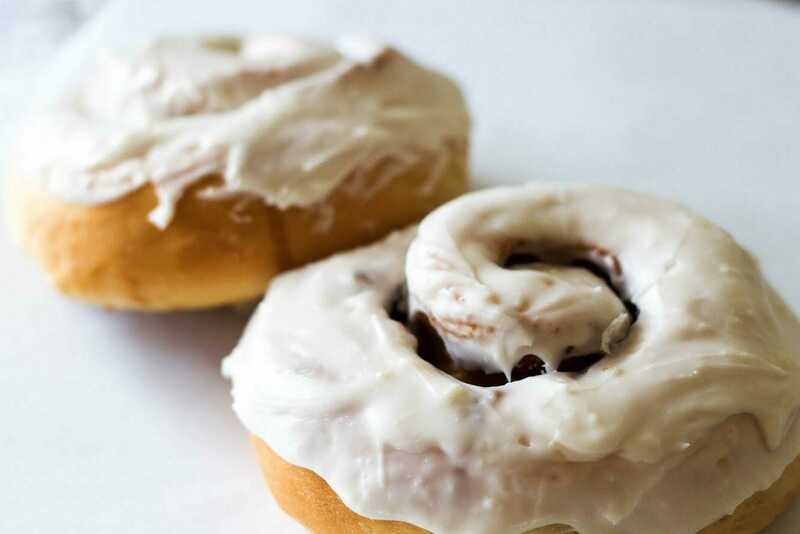 Click here to see our instructional video on how to make HEART SHAPED cinnamon rolls – so easy and PERFECT for Valentine’s morning.